Sic Bo is a game of chance. There’s no skill involved and anyone can play. 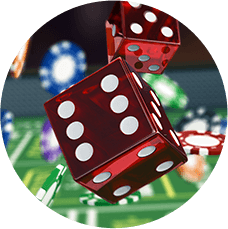 The odds of winning are based on the mathematical probability of rolling certain dice combinations. But don’t worry, you don’t need to be a math major to have fun. Just read the payout odds on the table. They’re a good guide for understanding which dice combinations are more or less likely to be rolled. 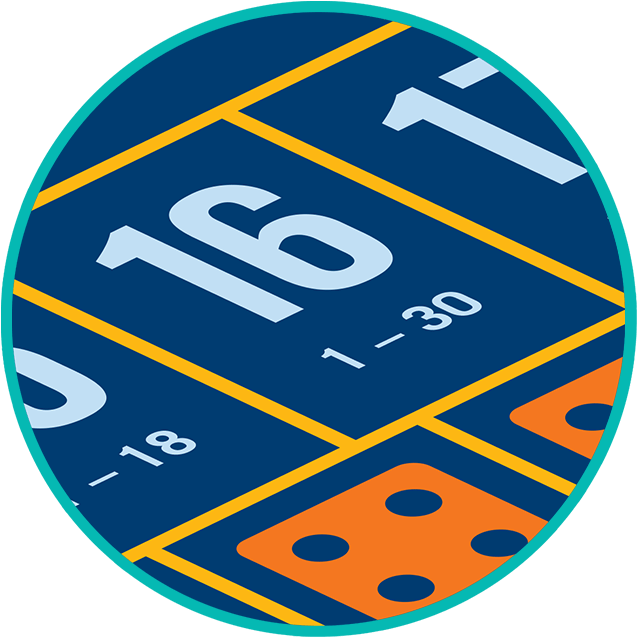 The Total bet is the simplest bet on the Sic Bo table and consists of betting on the total of all three dice numbers. This ranges from 4-17 (3 and 18 are covered by the Triple 1 and Triple 6 bets). The payout odds on each Total bet differ based on the probability of a particular total occurring. The payout odds are clearly displayed on the betting squares on the table. For example, the probability of rolling a total of 4 or 17 are 71 to 1. The casino payout odds on this bet are 60 to 1, which accounts for a house edge of approximately 12.43%. 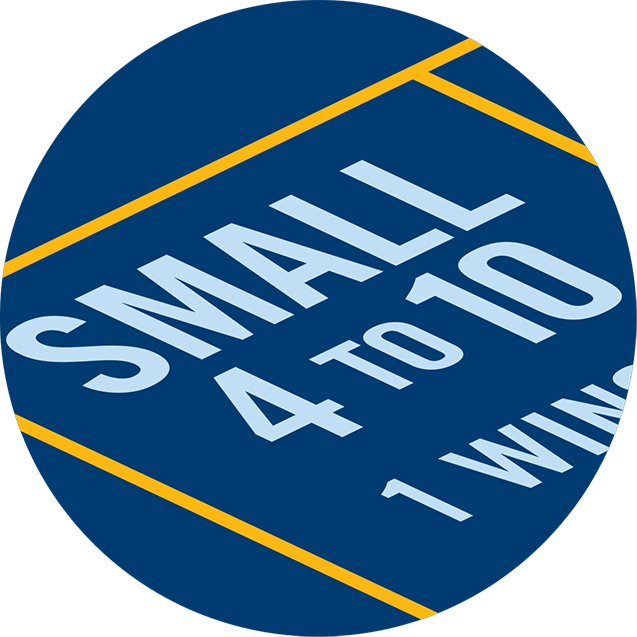 Small and Big bets consist of betting on the total sum of the three dices in a roll being between 4 and 10 (Small) or between 11 and 17 (Big). Big and Small bets lose if any triple (i.e. the three dice come up with any same three numbers) appears. The payout odds on Big and Small bets is 1 to 1, or even money, making these bets more conservative options. This is because, while these bets have lower payout odds, the likelihood of them occurring are higher. In fact, the probability of rolling this outcome, and any outcome with 1 to 1 odds is nearly 50%. Keeping to your budget is the safest play you can make. 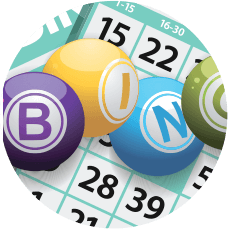 A Combination bet is a bet on any two specific numbers showing on the three dice. For example, you could bet on a combination of 4 and 6 which would win if the three dice show 3,4,6. In this example, the third die can be any number as long as the two others are 4 and 6. 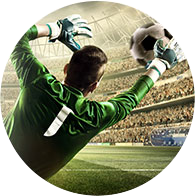 The payout odds on a Combination bet are approximately 6 to 1, with 6 units payed out for every 1 unit bet regardless of the combination you bet on. For example, if you bet $5 and win, the payout is $30. A Single bet is a bet that a specific number will come up on any of the three dice. The odds of your number appearing on one die are approximately 2 to 1, and on three, it’s 200 to 1, making this an extremely difficult outcome to roll. 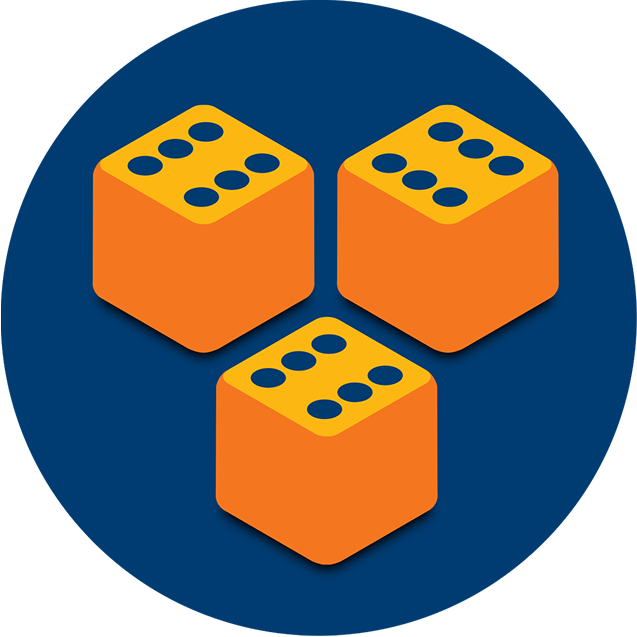 The payout odds associated with Single bets depend on how many dice come up with your number. If it turns up once, you get paid 1 to 1. If it turns up twice, you get paid 2 to 1 and if it comes up on all three, you get paid 3 to 1. 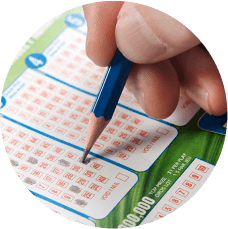 A Double bet is a bet that 2 specific numbers will come up on any of the three dice. For example, betting a double on 2 would win if the three dice show 2,6,2. You can bet on any double from 1-6 and the payout odds are 10 to 1. 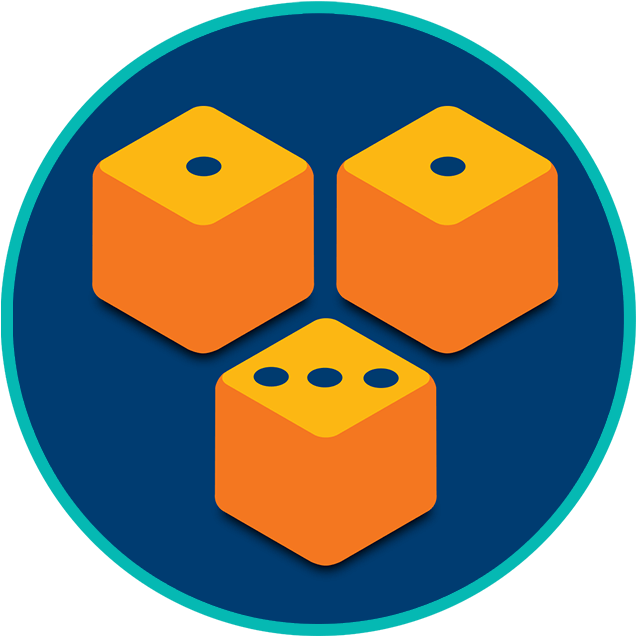 The probability of your number appearing on 2 dice is approximately 71 to 1. Betting on a specific Triple means you’ll win if all three dice come up with the number from 1 – 6 that you specified. The true odds on rolling this outcome are 216 to 1, however the payout odds are 180 to 1. Betting on any Triple means you’ll win if any number appears on all three dice. True odds on this outcome occurring are 35 to 1, however the payout odds are 30 to 1. The differences between the payout odds and true odds are what account for the house edge. While it might be tempting to make a specific Triple bet because of the big payout, the probability of this occurring is just 0.46%. What is the house edge for Sic Bo? 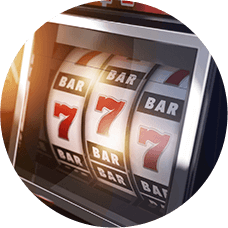 In Sic Bo, the house edge ranges from 2.78% to 18.98%, which is high compared with other casino games. If there were no house edge, then wins would payout according to “true odds”, or the actual probability of an event occurring. For example, if you roll a specific Triple, meaning 3 of the same number, the true odds are 216 to 1. But in a casino, that bet only pays out 180 to 1. That difference between true odds and payout odds is where the house gets its significant edge. With Sic Bo’s higher house edge, it’s never a good strategy to try to chase back money you’ve lost. It will likely lead to further losses. Sic Bo is a game of pure chance. There is no way to predict the outcome of the roll of the dice. 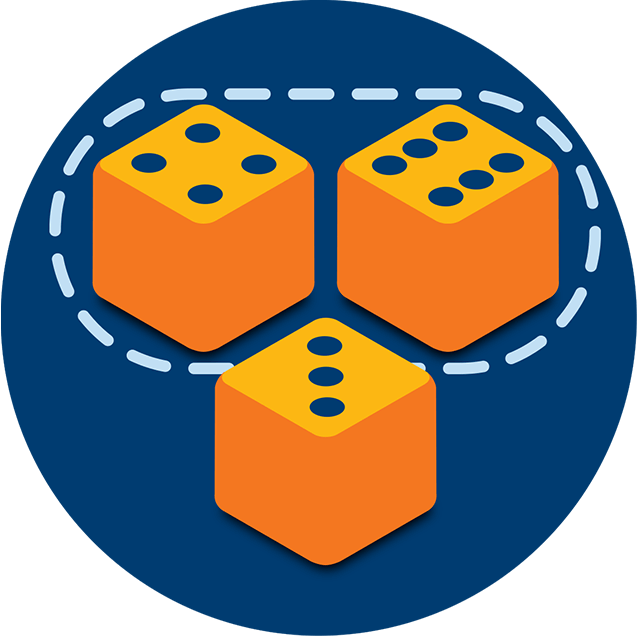 Even when you bet on outcomes with better payout odds, there’s no guarantee that the dice will roll in your favour. Every roll is independent of the last. The best way to extend your play is to bet conservatively and not get carried away chasing your losses.